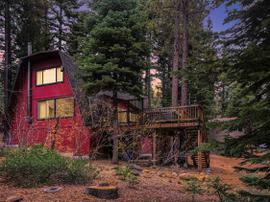 Would you like to hear my opinion about 7262 7th Avenue, Tahoma, CA 96142, the good, the bad, and the ugly for this property? Shoot me an email, and as Paul Harvey said, "and now you know the rest of the story." I pride myself in being honest and frank and doing right by people. No fluff, honest pros and cons from a down-to-earth guy with over 20 years of experience. 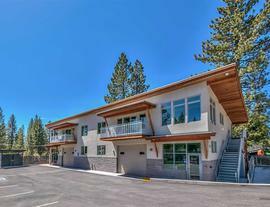 The property at 7262 7th Avenue, Tahoma, CA 96142 is located within in the city of Tahoma and the TAHOE CEDARS-5NR subdivision. 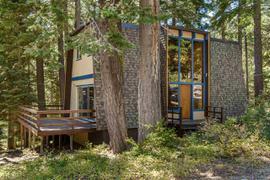 The property was built in 1961 and offers 3 bedrooms 2 bathrooms and 1461 square feet. 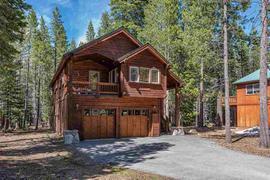 The Single Family at 7262 7th Avenue, Tahoma, CA 96142 is roughly 11.52 miles from Squaw Valley Ski Resort, 14.93 miles from Northstar Ski Resort, 19.42 miles from Truckee, and 7.66 miles from Tahoe City. 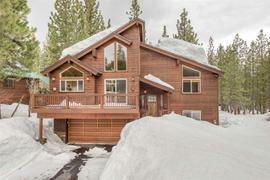 Tahoe charm with extensive contemporary remodel! 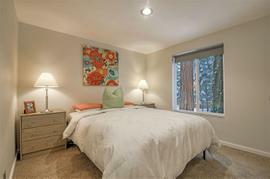 Completely updated with brand new stainless appliances, quartz counters, durable wood floors and all new light fixtures throughout. All new electrical including box, brand new furnace and natural gas stove. Entire home wired by Suddenlink with cable outlet in every room and high speed wireless internet. 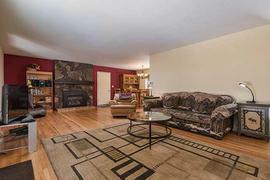 Corner lot with quiet private setting and great space for entertaining. 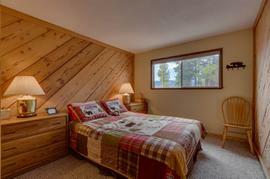 Turnkey and fully furnished minutes from Lake Tahoe, skiing, biking/hiking and more!